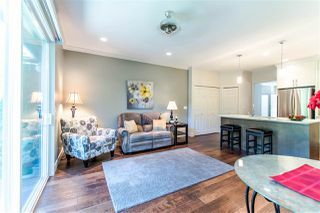 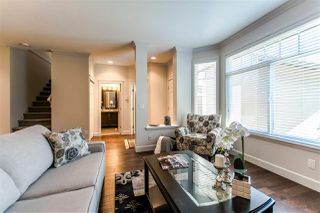 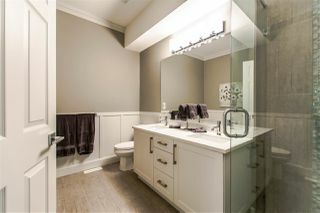 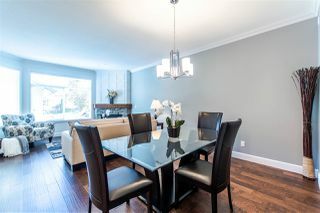 COMPLETELY RENOVATED!! 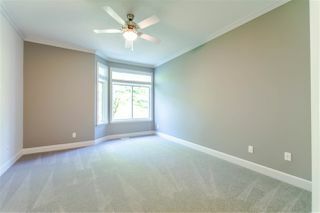 YOU WILL BE SO PROUD TO MAKE YOUR NEW HOME AT WEST GLEN!! 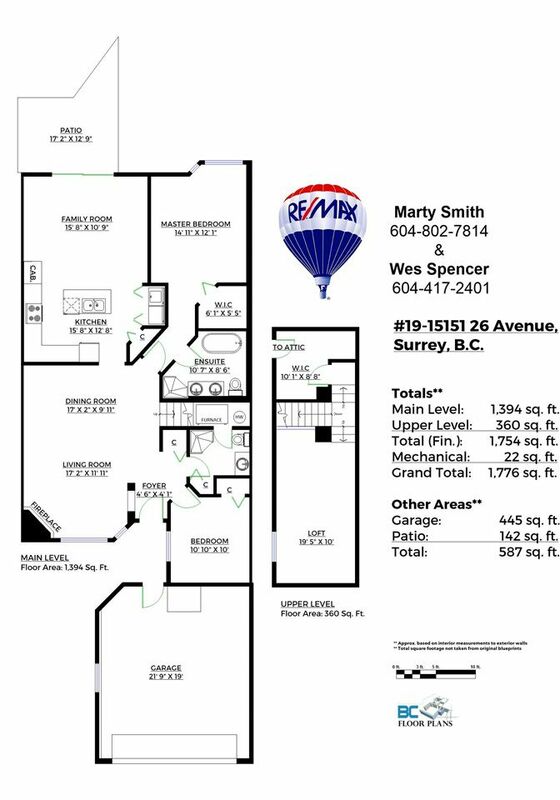 Master and second bedroom on main with loft and extra storage up. 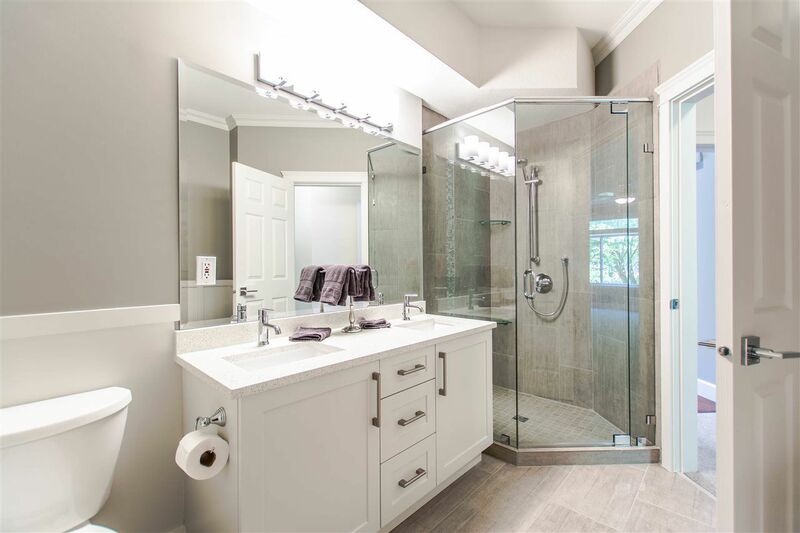 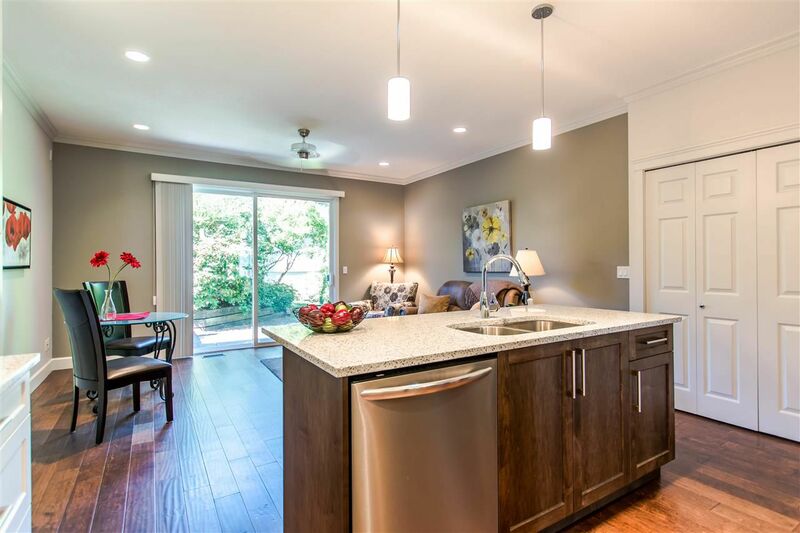 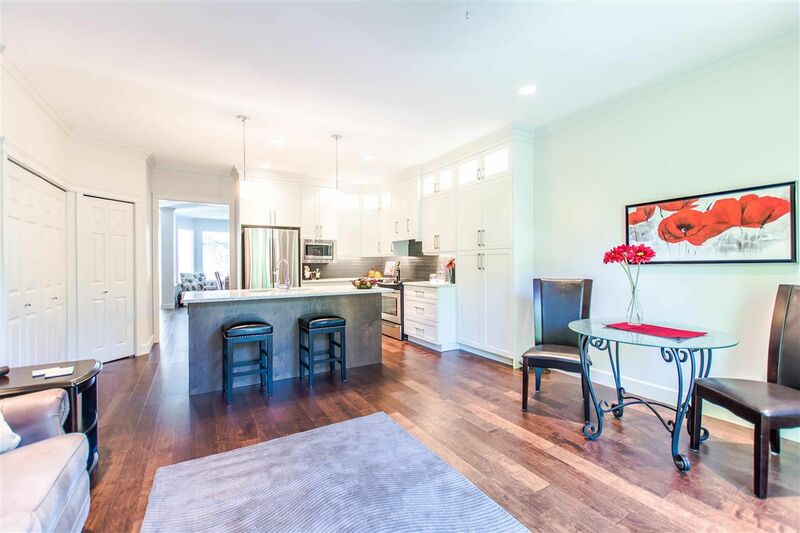 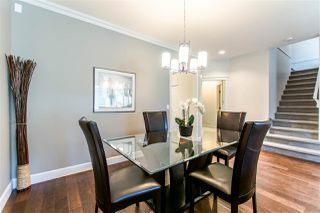 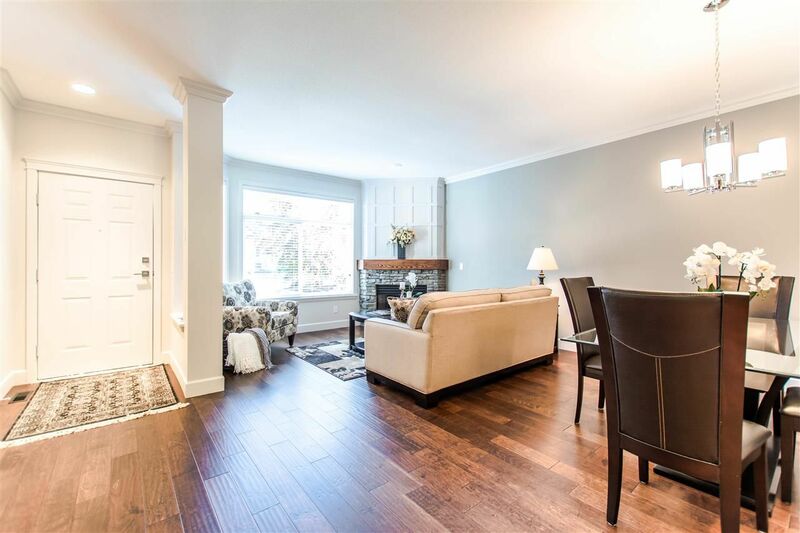 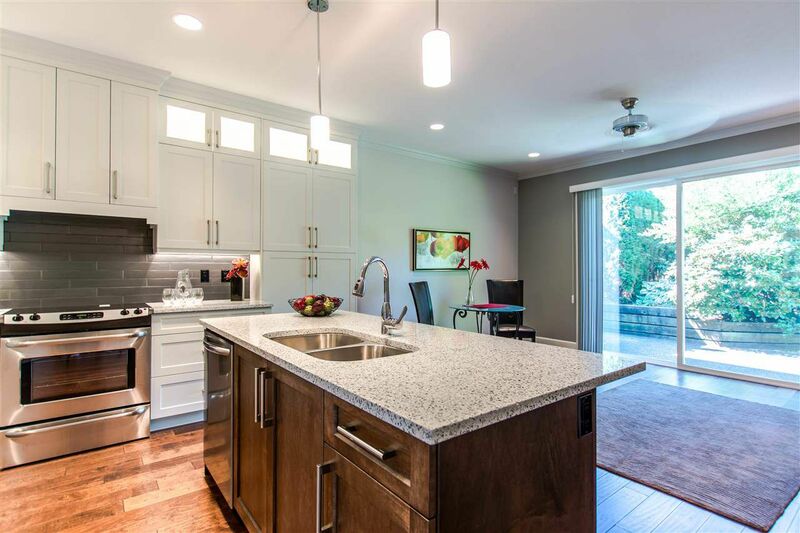 From the rich engineered floors and tasteful crown molding, to the spacious kitchen with new SS appliances and fabulous new baths (poly B has been updated to Pex); this renovation is all done with no expense spared. Relax in the movie room/office/games room upstairs. 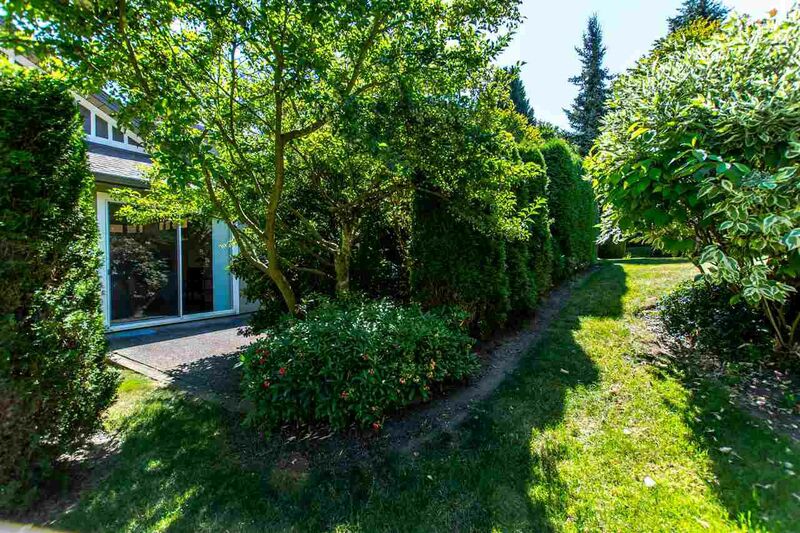 Enjoy the afternoon sun on your private west facing patio. Double garage. 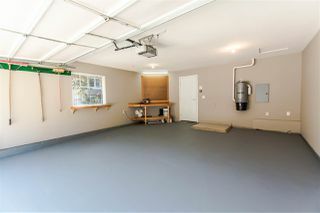 No age restrictions, 2 cats, or 1 small dog. 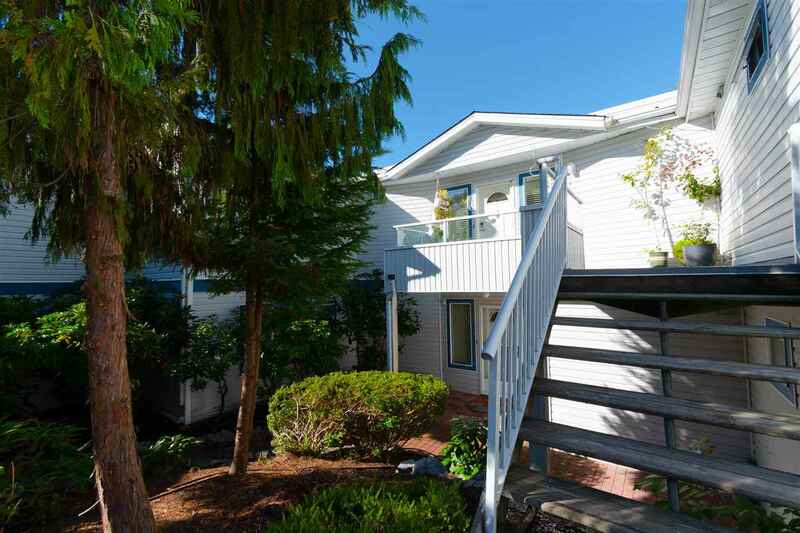 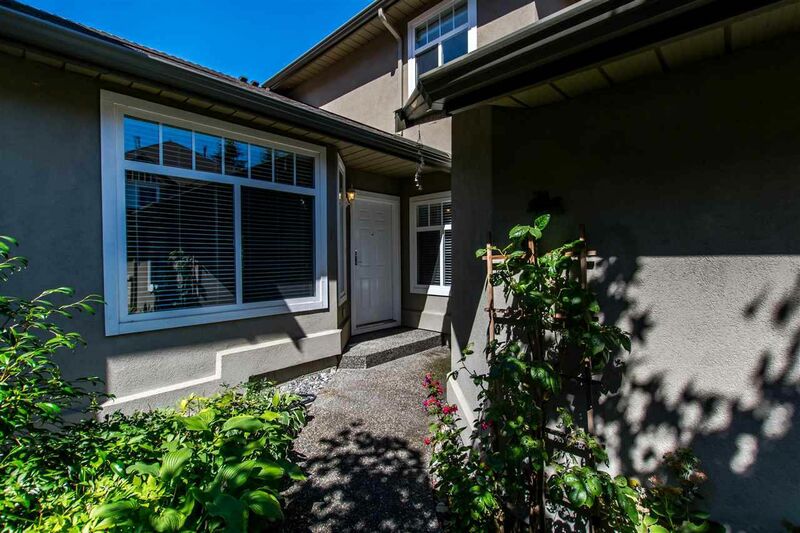 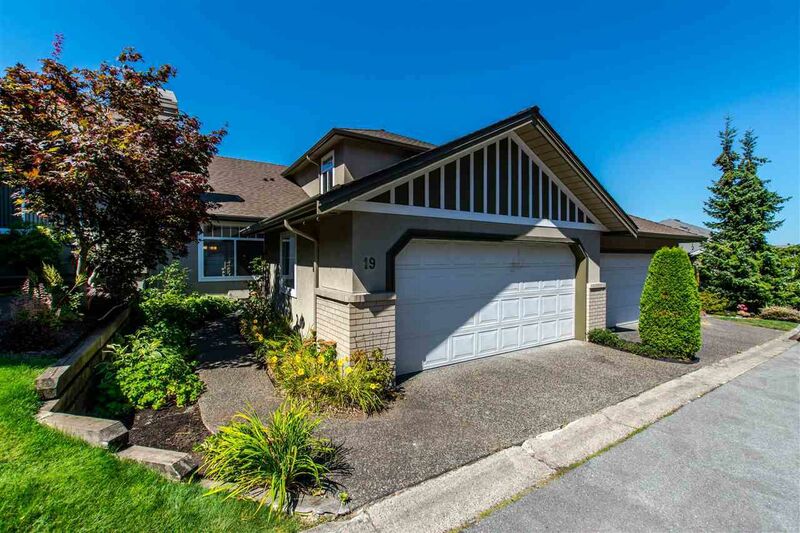 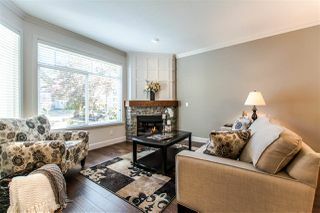 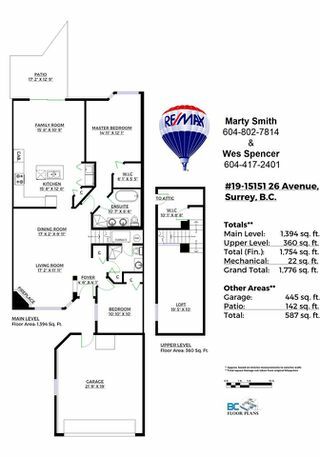 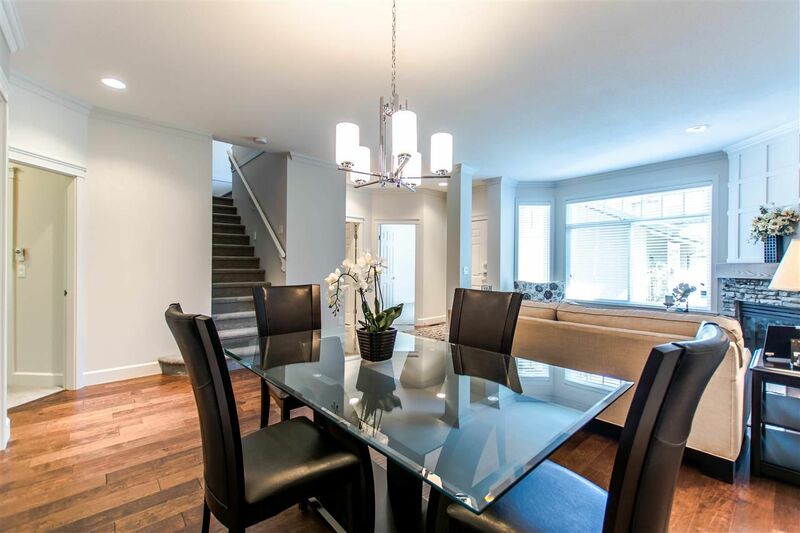 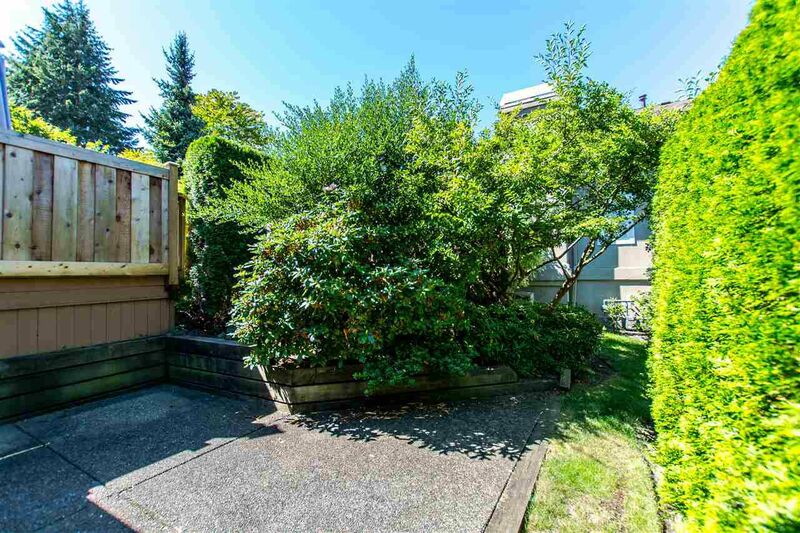 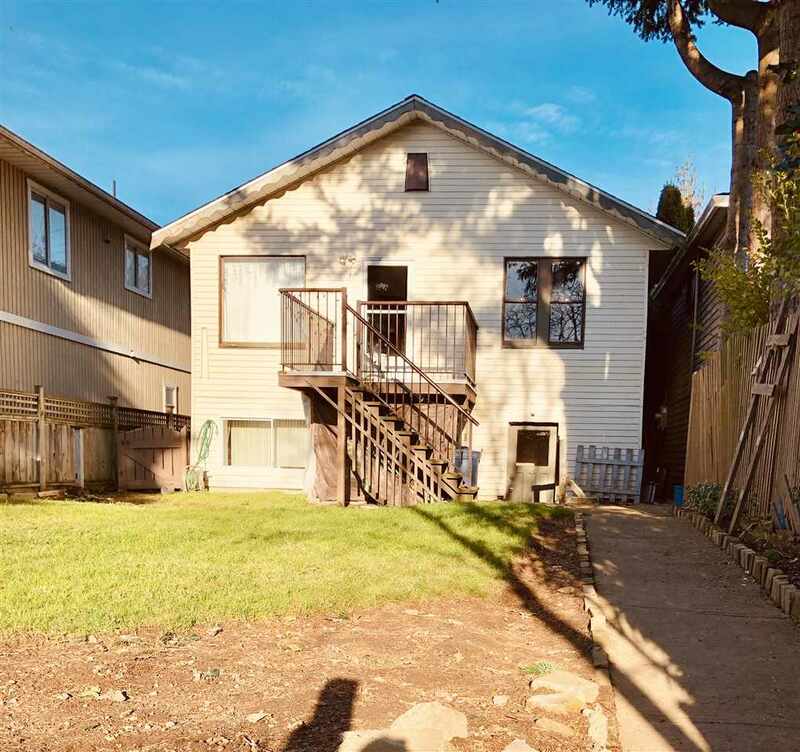 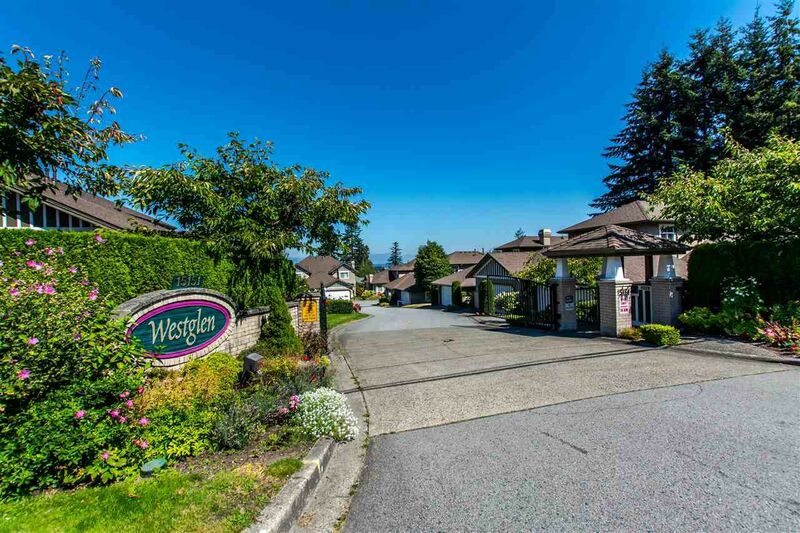 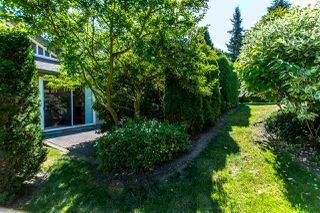 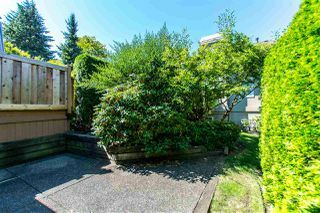 Great location close to transit, shopping and White Rock. Don't miss this one - it's truly a 10! !